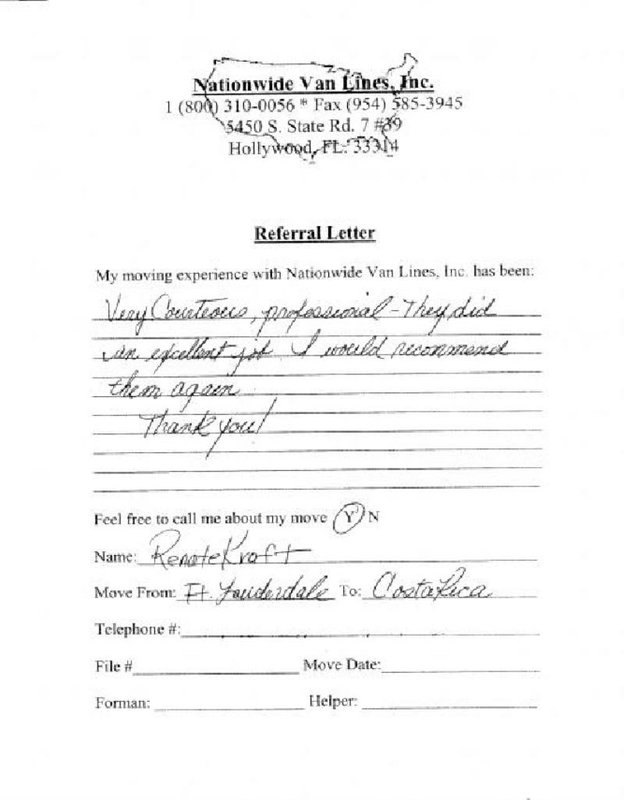 Looking for a top quality moving company? 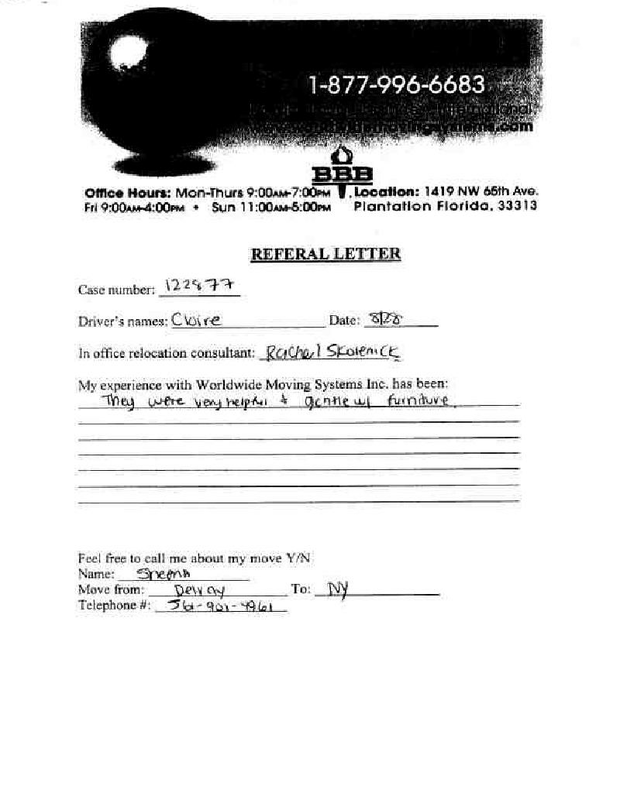 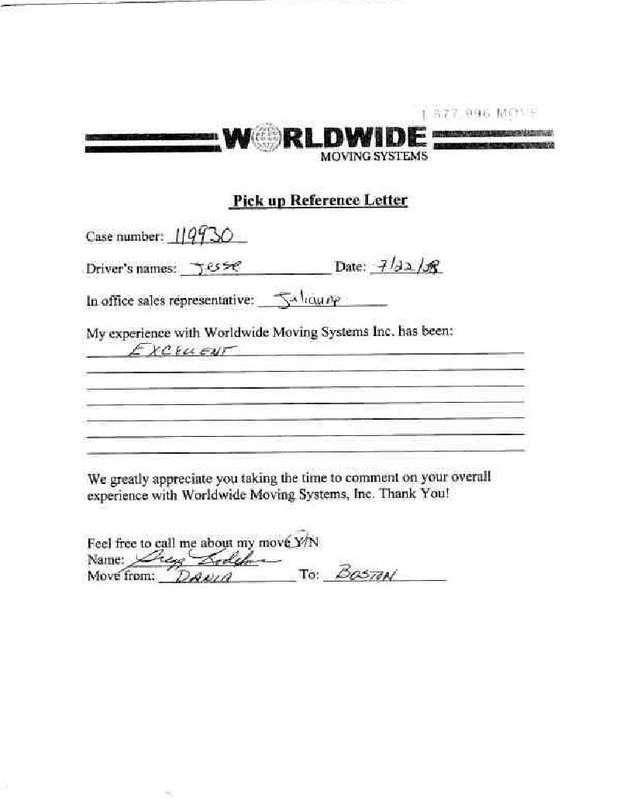 We have authentic Dania Moving Company Reviews for you to read. 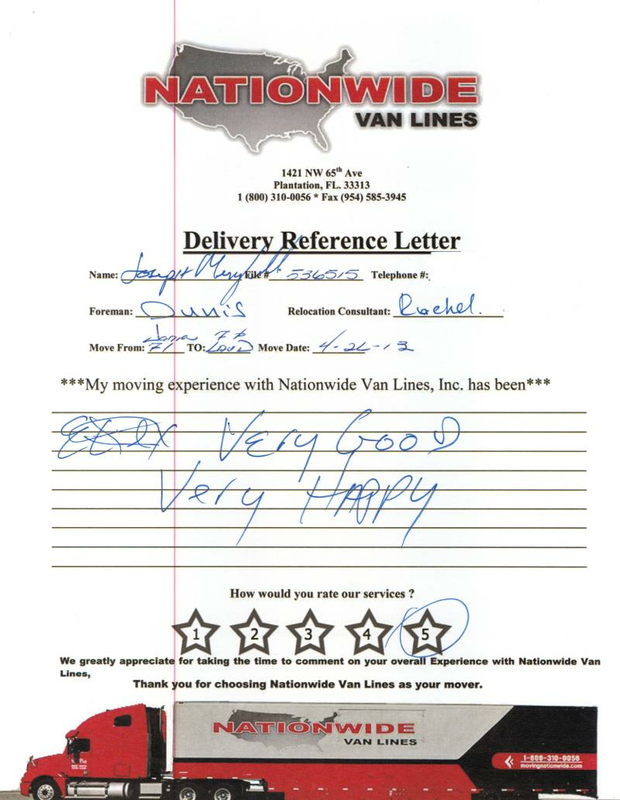 We make it easy with Multiple Florida Mover Company Reviews from many satisfied Florida customers to help you choose. Nationwide Van Lines has the licensing and qualifications required to be the best and Top Mover Reviews from real Florida customers proving it. We understand how difficult it can be to select the proper moving company and look forward to providing you the same quality moving services as demonstrated in our reviews. 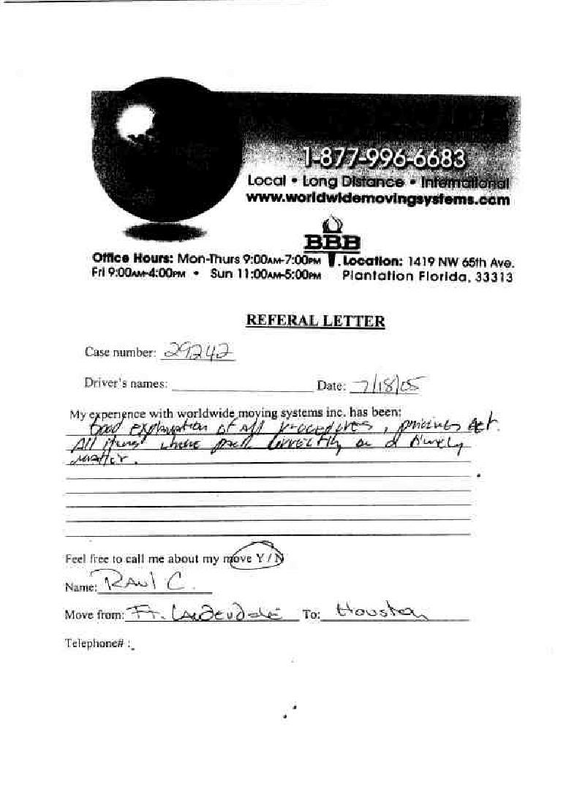 Access moving company reviews you can trust! 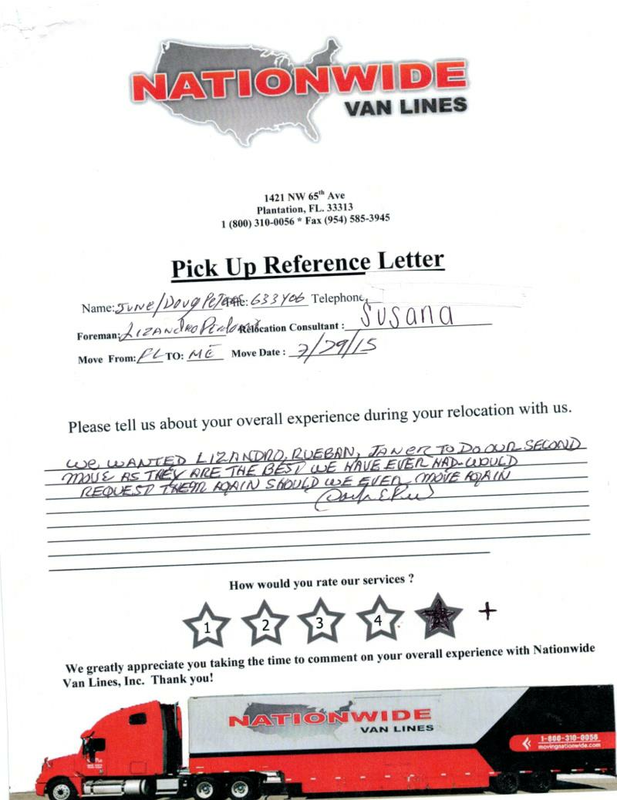 Delivery Review From: Raul C.